With all the love on! These chains of love baby! 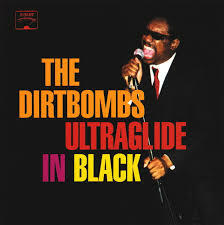 Esse post foi publicado em musica e marcado Chains of Love, Detroit, música, rock, soul, Stevie Wonder, The Dirtbombs. Guardar link permanente.